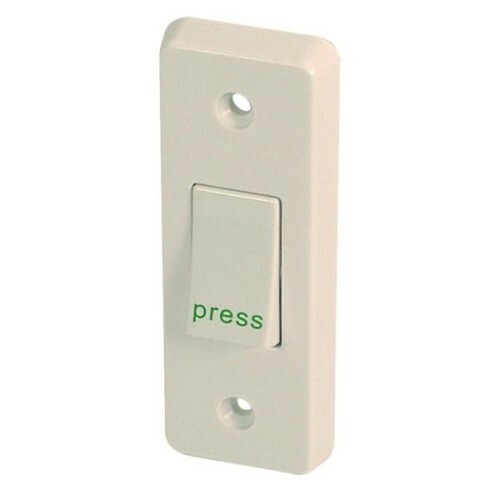 Asec 4097/P Exit Button Narrow style momentary exit button. Flush mounted. Surface box suppliedTerminals NO, NC, C. N/O - press to make, N/C - press to break. 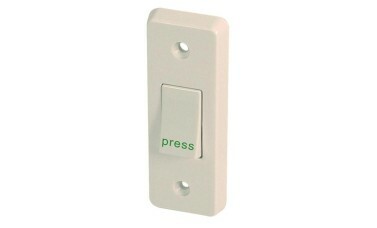 Asec 4097/P Exit Button Narrow style momentary exit button. N/C - press to break. 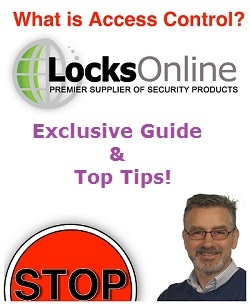 Hi guys, my name's Darrel, I'm head of the tech team here at LocksOline.co.uk and thanks for taking some time to tune in and look at one of our product review videos. The product that we're having a look at today is the Push to Release Button. The architrave door release button. It's actually manufactured by a company called Crabtree and it's available on our site. Now the reason why we call it architrave, is because it's a slim line push to release button and the idea is that you will normally have this round the door architrave. So that's why it's called an architrave push to release button or slim line and whatever. When I was on the tools back 20 plus years ago, we would call this an architrave switch because it's a slim line switch. The idea is obviously it's very, very simple, door release and you press the button and a set of contacts would change state on the inside and would release the door. That's the principle. 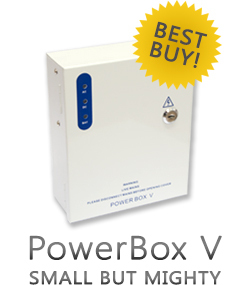 Of course, it won't release-, it will release the door, you need a power supply and a lock and everything else. So this is just the actual push to release button switch itself. You can also have the backbox as well. There's the backbox there and you would fit that then obviously to the architrave or to the wall and the cables would come out through the centre there. Then you'll be able to fit into the switch. The back of the switch now because you can have a look now at how it actually fits. This particular layout is indicative of a two-way switch but the idea is that this is your common here and then you would then either have normally closed which is this one here, or normally open. So when you press the switch down, these contacts will change state. So when you push it down, that will become closed and that will become open. When you put the switch in the normal mode, those two there are closed and those two there are open. So it allows you a complete amount of diversity and flexibility in regards to what type of access control system that you've got that would suit this particular type of switch. So there's a lot of diversity there. Comes standard with some fixing screws as well to mount it to the architrave backbox as well as you can see. I'll quickly give you some measurements now because it's slim line for a reason and one of the reasons is, is because it can be hidden discretely or it can look . . . It doesn't have to be in your face sort of push to release button. You can fit it in under a counter, if you got a counter sort of system and you can just push the button and then off you go. So to get you some sort of idea of measurements, the length of the unit there is 85 millimetres and the width then, I'll get you the width, and the width there is 30 millimetres. By the time you put it also into it's backbox etc., it will project then another 30 millimetres. So there you go guys. There's not really much that I can say but it's sometimes it's nice to actually see it in the flesh, so to speak, in a video as opposed to just a picture. Of course I can tell you a lot more about its functionality than sitting there having to read it. So from me Darrel at the tech team here at LocksOnline, can I take this opportunity for thanking you for looking at this video. But if there is something that I haven't mentioned and you're wanting to know a bit more information, you know, pop us an e-mail over, give us a call (0)845 230 0201 or use our live chat on our website. So from me, Darrel, and all the team here at LocksOnline, many thanks for your time. Take care now. Bye-bye.